Stop! Before you buy in a modern estate, where the streets are narrow, the homes are window to window and you can’t have the home you dream of along with the nice, family friendly backyard, consider this lovely 809 m2 block. 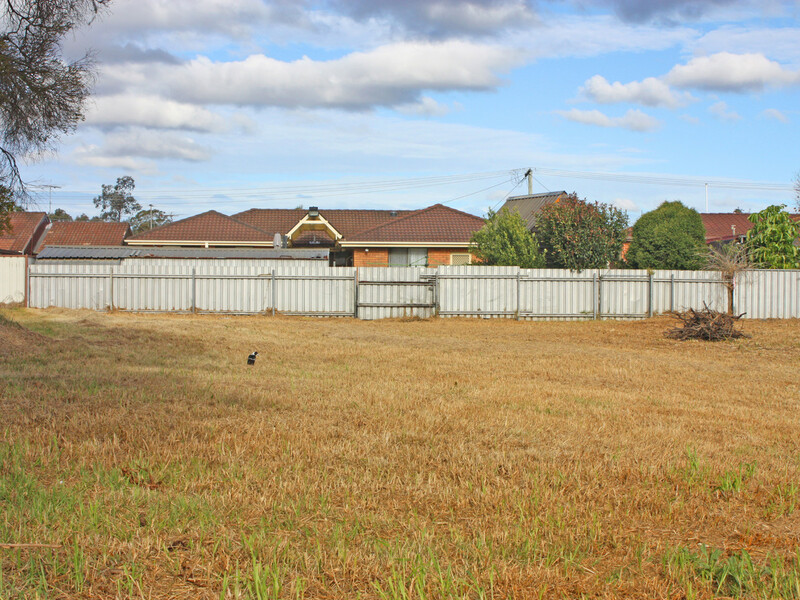 Located in an established street, amongst established homes, approximately 1.2 kms to the Hunter Expressway and approximately 11 minutes drive to Maitland train station, this block has not only size but convenience. 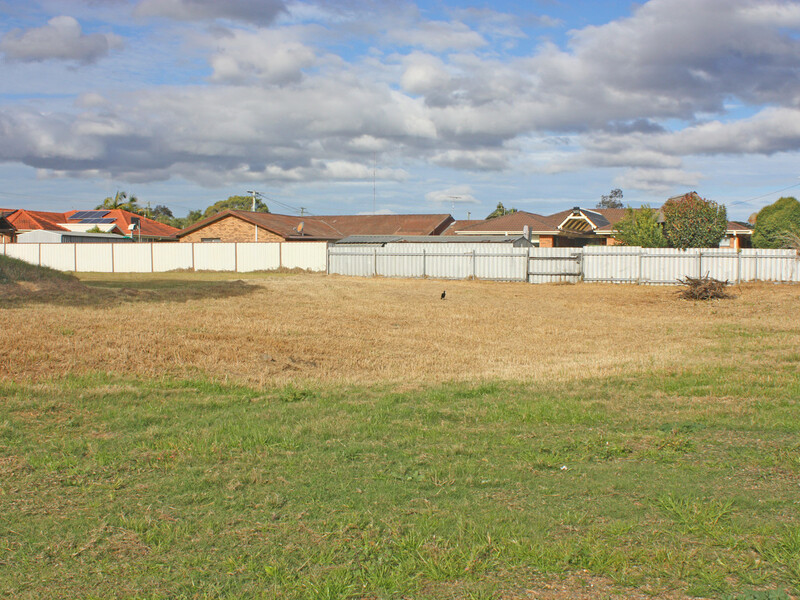 Flexibility is also a wonderful feature of this parcel, possessing a 20 metre frontage, resulting in the choice of a myriad of home styles and with a depth of 40 metres, there is still room for a pool, children’s play equipment, an additional garage, gardens or whatever completes the picture for your dream property. Town water, sewer and power available. It is ever increasingly difficult to find good size vacant lots and into the future it will become even more unique.